For seven years, Susan Puckett documented the inspired methods of the executive chef of the wildly successful Taqueria del Sol restaurants in Atlanta and Nashville, a journey that begins in Monterrey, Mexico, and flourishes in his adopted South. USA Today called Taqueria del Sol “a runaway success.” Bon Appétit wrote: “Move over, Chipotle!” The fast-casual food of Eddie Hernandez, the James Beard-nominated chef/co-owner of the restaurant, lands on the commonalities of Southern and Mexican food, with dishes like Memphis barbecue pork tacos, chicken pot pie served in a “bowl” of a puffed tortilla, turnip greens in “pot likker” spiked with chiles, or the “Eddie Palmer,” sweet tea with a jab of tequila. Eddie never hesitates to break with purists to make food taste better, adding sugar to creamy grits to balance the jalapeños, or substituting tomatillos in fried green tomatoes for a more delicate texture. Throughout, “Eddie’s Way” sidebars show how to make each dish even more special. 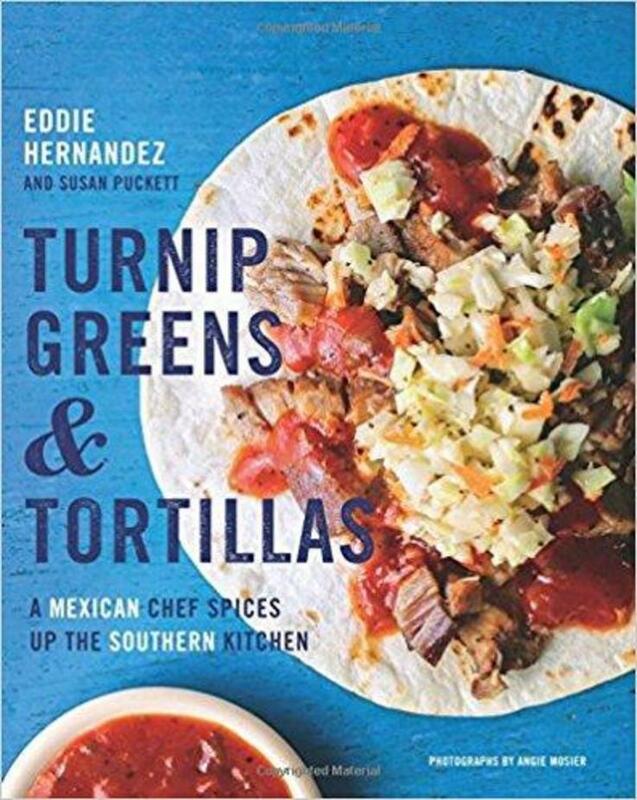 Susan Puckett is a Decatur-based food writer and former food editor of the Atlanta Journal-Constitution who co-wrote Turnip Greens & Tortillas: A Mexican Chef Spices Up the Southern Kitchen (Rux Martin/HMH Books) with Taqueria del Sol chef Eddie Hernandez. She also collaborated with Miller Union chef Steven Satterfield on Root to Leaf (Harper Wave, 2015), and with Daron “Farmer D” Joffe on Citizen Farmers: The Biodynamic Way to Grow Healthy Food, Build Thriving Communities, and Give Back to the Earth (Abrams, 2014). Her culinary travelogue, Eat Drink Delta: A Hungry Traveler's Journey Through the Soul of the South (University of Georgia Press, 2013), was named one of 10 Books All Georgians Should Read by the Georgia Center for the Book in 2014. 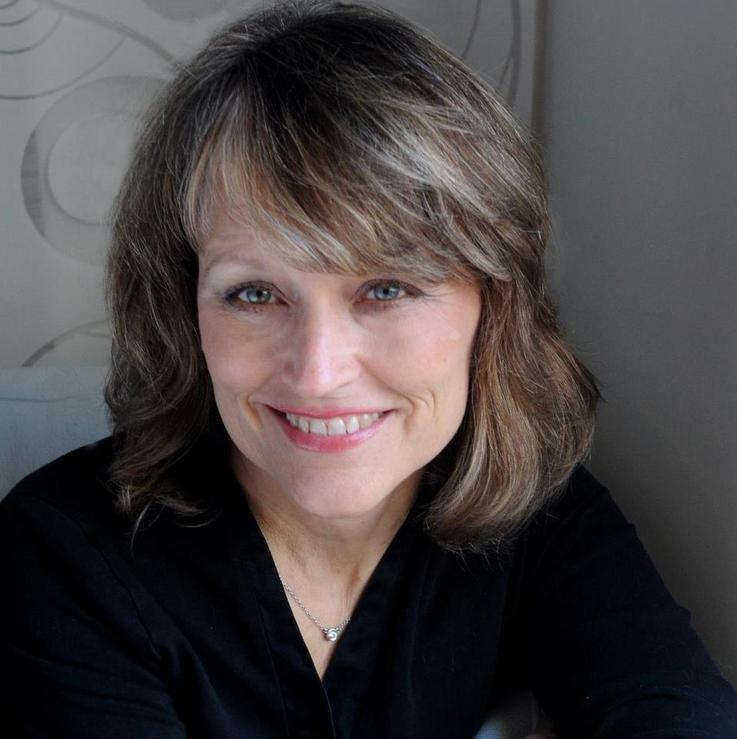 Susan’s work has also appeared in Atlanta magazine, Eating Well, National Geographic Traveler, and The Local Palate.